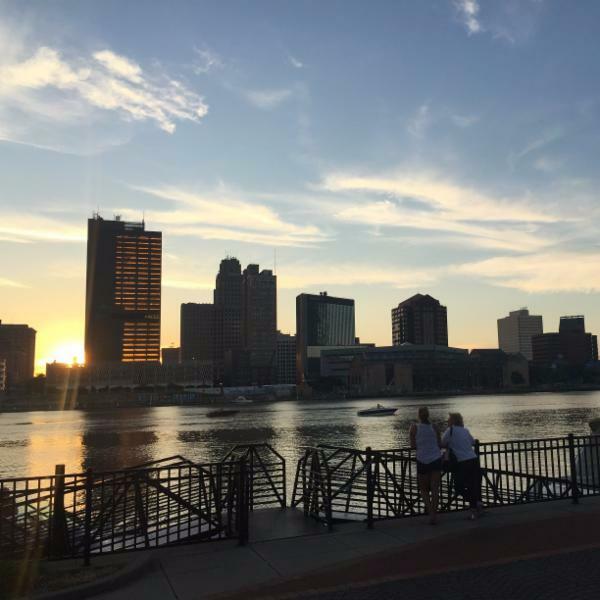 At its meeting rescheduled for 4:00 p.m. Wednesday due to today’s election, Toledo City Council is expected to vote on Ordinance 168-18 which would authorize a $4.7 million loan from the Ohio EPA and a $710,000 grant from the Ohio Public Works Commission (OPWC) for updates at both Paine and Fassett combined sewer overflow outfalls. 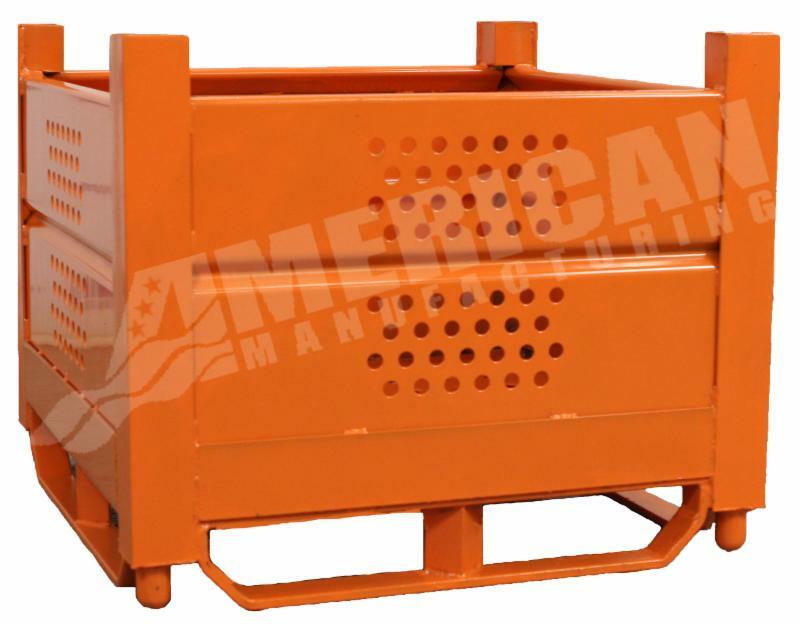 Originally founded in Detroit nearly fifty years ago, American Manufacturing produces material handling equipment to the automotive industry. For just over twenty years, they’ve considered their factory on Door Street in Toledo their main headquarters. 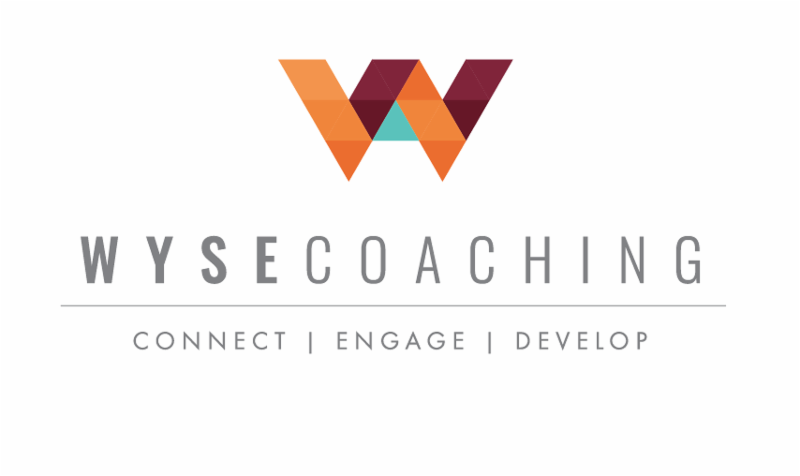 Wyse Coaching is a coaching organization focused on maximizing business opportunities and leadership development. Although the company was officially founded in 2017, Andre Mello, Wyse Coaching’s founder and principal, has been applying coaching techniques to his leadership teams for over a decade.